Let’s Learn Flute Online Today! The perfect Sequence to Learning How to Play Beautifully and Fast! No previous music experience necessary. You CAN have beautiful tone and the knowledge it takes to read music yourself (and enjoy every minute of it). You will be playing your favorite songs soon! 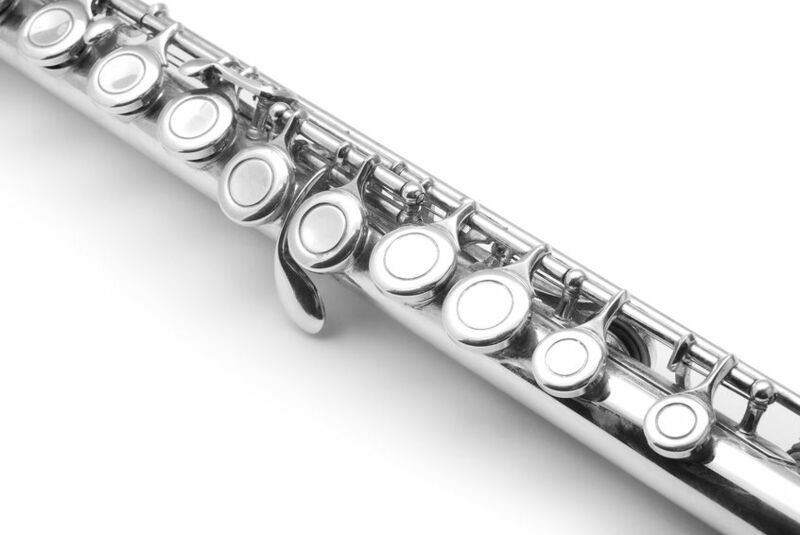 The Silver Level Flute Lessons are the very, very beginning of learning how to play the flute. Feel confident, and have a ton of fun in the meantime! Join the system that works! These courses are ‘genre’-based, and will take your technique and enjoyment to a whole new level with extended knowledge and techniques. Do you want to learn to play the flute? *Perhaps you are a brand new flute player? Or maybe you already play and are ready to take your skills to a new higher level. Your success is my highest priority. 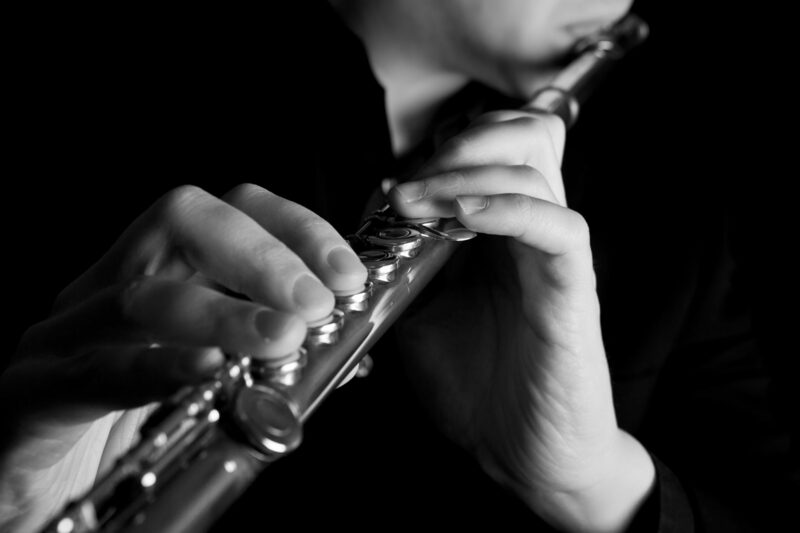 Gain free introductory access to this perfect sequence for learning to play the flute. Learn important skills and have fun too! 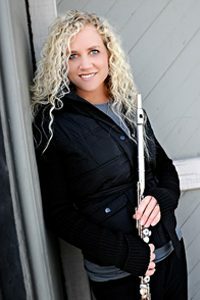 There is an amazing series of flute lessons within this site. It’s so easy to join. Just click the Get Started Now button to gain access. Make sure to use an email you will be using for this whole lesson series. I’ll contact you there in just seconds. 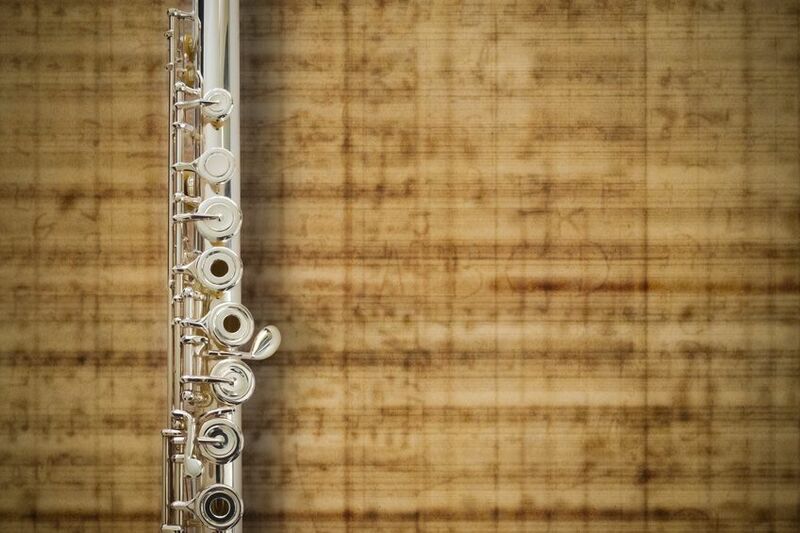 This is the world's best place to learn how to play the flute online.